This might be among one of the fastest organised photoshoots I have done here in Stockholm. 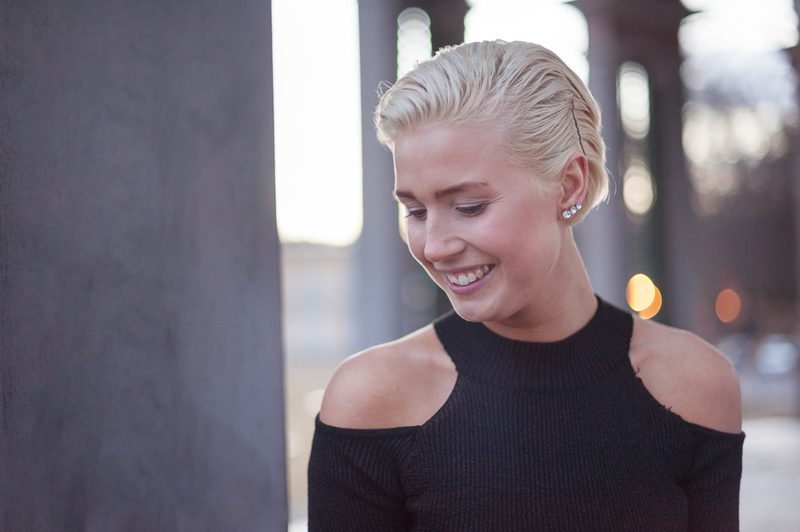 Helle Carlstedt messaged me on Wednesday evening, and we were out shooting on Thursday evening right after work. Why the rush? Well, when your model is nine months pregnant and expecting a baby any day now you had better not wait too long or you might miss the opportunity. 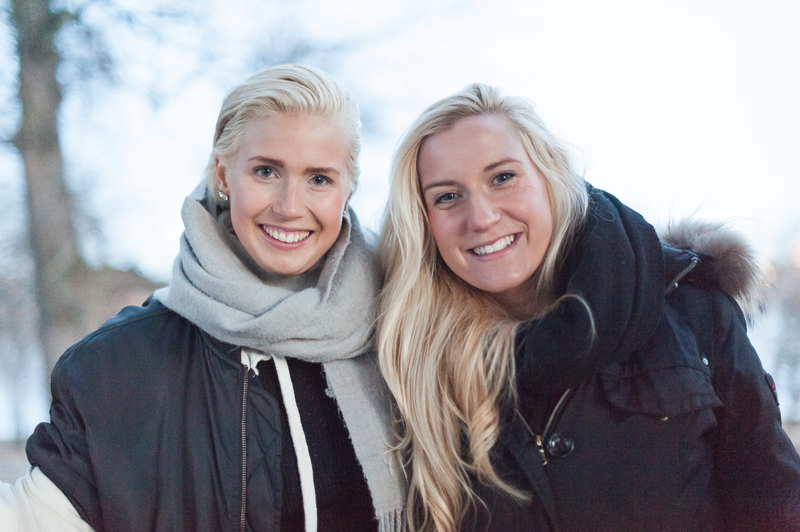 We were also joined by Lenita Larsson, and together we decided to go to Hagaparken. Helle and Lenita had found a great little spot called the “Ekotemple” that is open to the public. On our way to our photo location we spotted the Chinese pavilion on a hill and did a quick little stop there. Helle changed into a nice summery dress and I headed down the hill to find a good angle. Just out of frame to the left Lenita is standing holding a silver reflector. Helle Carlstedt in front of the Ekotemple in Hagaparken. We did some silhouette photos also to show off Helle’s belly. The Ekotemple (“Echo temple” in English) is located about 100 meters from the home of the Swedish Crown Princess and her family. It was originally named the Green temple, and built in 1790 just east of Gustav III’s pavilion, but it turned out to have a bit of an echo, and was subsequently renamed. Helle proving that being pregnant is not stopping her from dancing and doing acrobatics. Here she is doing a handstand with Gustav III’s pavilion in the background. Helle and Lenita, also known as team Vidapole! Helle getting creative with the posing. Lenita with Brunnsviken in the background. The golden hour turned into the blue hour, and we switched outfits again for a new look. Lenita Larsson looking out over Brunnsviken. It is easy to get stuck shooting one angle that you like and forget to try other directions. By stepping outside we could get this beautiful shot of Lenita Larsson with the setting sun in the background. A closeup portrait of Lenita. I could not resist also getting a photo in the beautiful location. 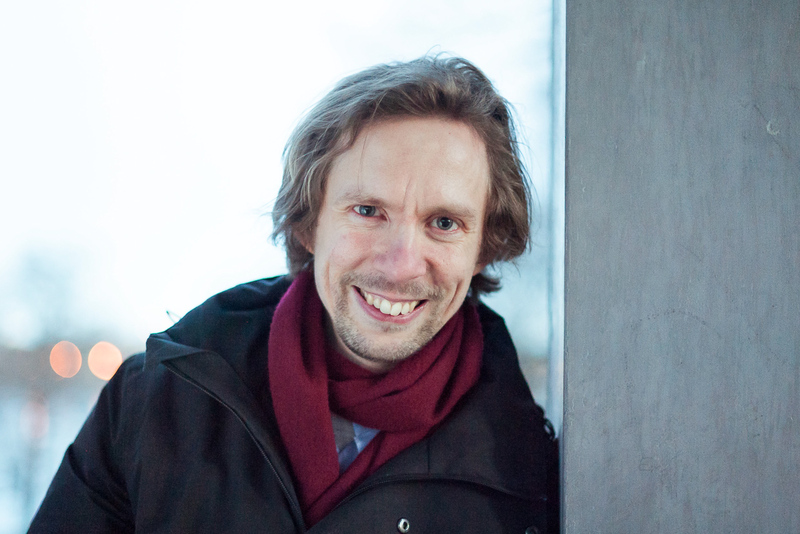 Photo by Helle. Many thanks to Helle and Lenita for a great little photoshoot. 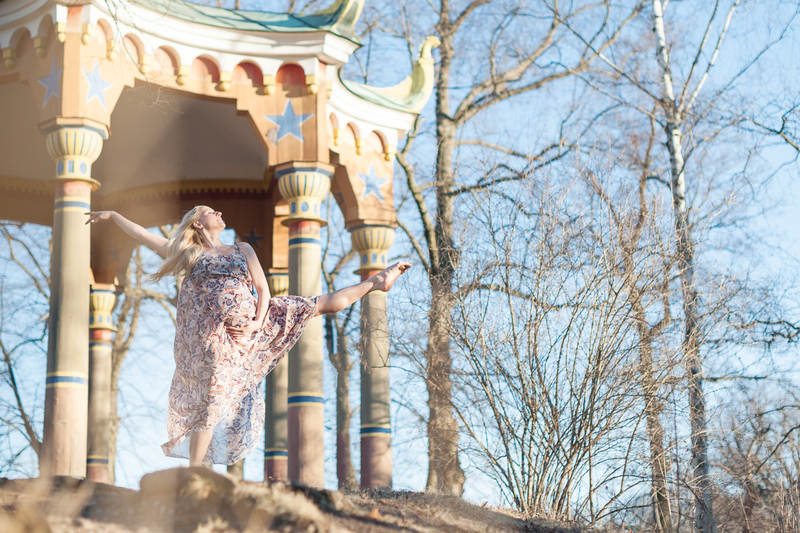 Hagaparken has some really beautiful spots for photography, I am so glad we managed to find a time for this shoot!